This little cutie is Sweetie Pie. 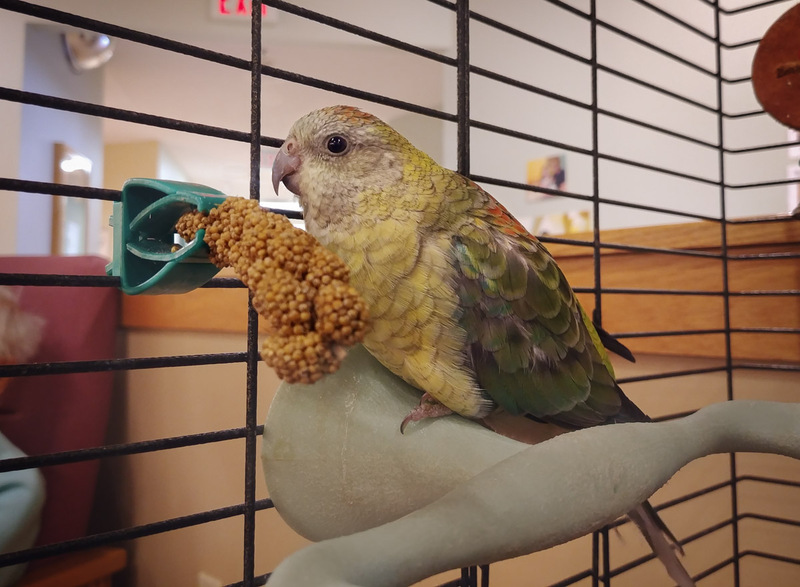 She is one of the birds I help care for at Mom’s personal care home. She is adorable!